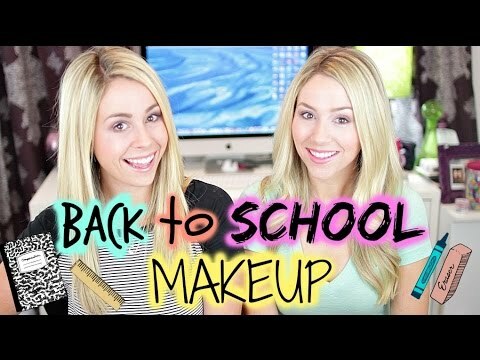 If you’re heading back to school this fall and on the hunt for simplicity mixed with innovation when it comes to your hair and makeup needs, I’ve got you covered! Even if you’re not going back to school this fall, these looks are great to take inspiration from, especially if you’re constantly on the go! 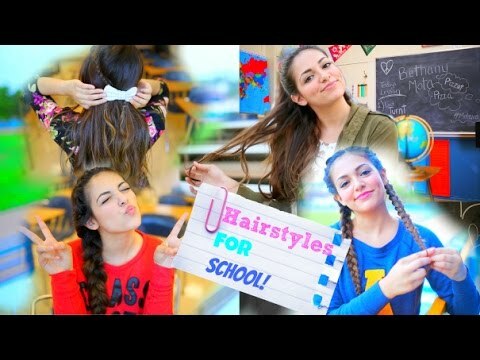 First up, Bethany Mota shows us five no heat hairstyles, ideal for after gym class or early morning yoga sessions. 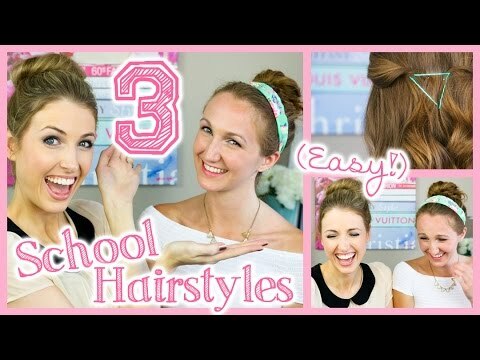 If you love a good hair accessory, Rachh Loves demonstrates three styles you can do in a snap. Perfect for when you’re rushing out the door to catch the bus and still want to look like you took time to do your hair, even though you didn’t spend more than five minutes. My mother always told me that if I wore makeup to school, to keep it natural and clean. Eleventh Gorgeous does exactly that by playing up the neutral look while Beyond Beauty Star shows us a simple way to be pretty in pink. 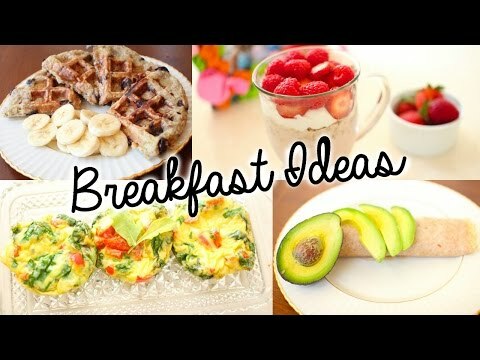 The most important meal of the day is breakfast! You need the nutrition to help you feel your best during morning classes and presentations. Here are some healthy and easy recipes you can whip up in the kitchen brought to you by Primrose Makeup.